… with an alpine inspired breakfast buffet and a 4 course meal for dinner with a salad buffet, soup, main course (choice of 3 dishes) and dessert, as well as a theme night once a week (grill buffet, gala menu or farmer’s buffet), coffee & cake once a week, and a dessert buffet or dessert variation once a week. Look forward to all of it at our Hotel in Neustift. Free use of our quaint wellness area with an organic sauna, Finnish sauna, infrared cabinet and relaxation room, as well as a large hotel garden with a picturesque lake. At our reception you will be able to book massages, acupuncture, dietary consultations and much more (additional fees apply). 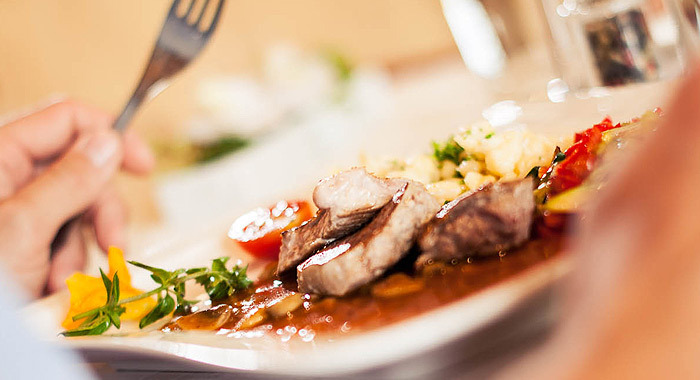 Last but not least, enjoy our heartfelt hospitality throughout your entire say at our hotel in the Stubaital. … with our own playground in the hotel garden, a play room for kids & a youngsters’ room with table tennis, free rental of kard and board games, KidsPLUS in the rooms (socket protectors and free cot), highchairs, as well as free use of the Kampler Lake’s Big Family Club, with child care and weekly activity programmes. 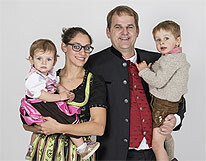 Your family will feel right at home here in Neustift in the Stubaital. … free touring tips for hikers and mountain-bikers, free parking areas for bicycles and our own hiking-shoe room, equipped with boot dryers. 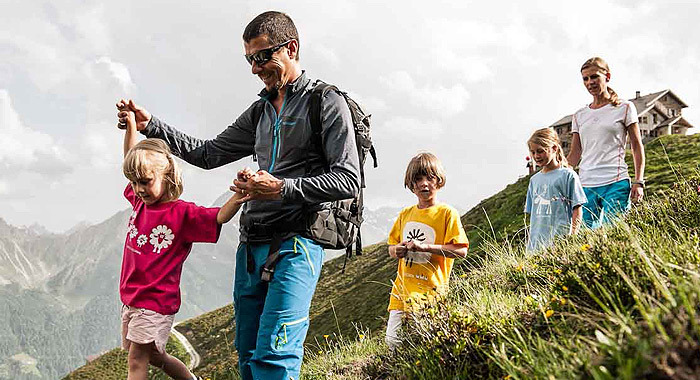 Explore the glorious alpine world of the Stubai mountains. Hike to the surrounding huts and enjoy the breathtaking views. Our three star Hotel in Neustift in the Stubaital is the ideal starting point. 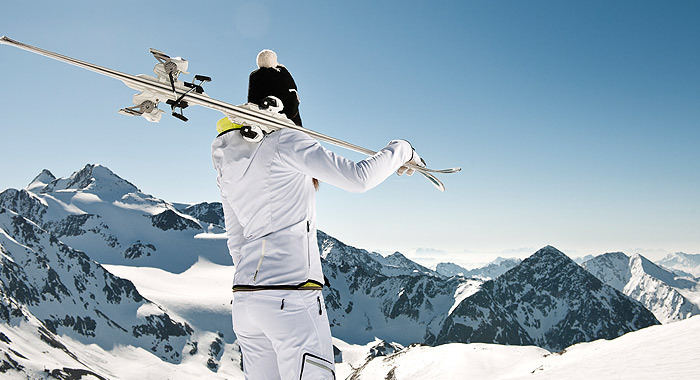 … free skipass service and touring tips at the reception for skiers, cross-country skiers and tobogganers, free ski-cellar with ski-boot dryers, 10% off rental skis at Sport Stubai, our qualified partner. The Stubai Glacier is 25 minutes away from Neustift by car.